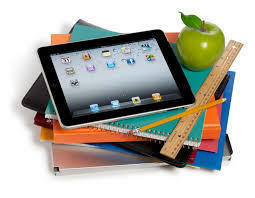 The ASD is looking at a 1:1 classroom iPad roll-out for high school teachers and students. We have worked on a plan for months and the Alcorn School Board gave the go-ahead to continue the process. We feel we have a working model that provides our students and teachers the best opportunity to be successful. More information will be coming in the weeks ahead along with opportunities for Q/A sessions in our schools. These are exciting times in the Alcorn School District- Proud to be in the ASD!